The availability of Canadian pre-punk heavyweights are few and far between when it comes to bands with actual releases available at the time, so when I caught wind that a band called ZOOM, which had a pre-Viletones and Diodes connection, and most importantly, an actual release emerging from from the winter of 1976, I'll spare you no exaggeration here, but I flew straight into the light. Sure enough, Chris Haight (later "Chris Hate" of the Viletones) and John Hamilton (later of the Diodes) had a band called Daily Planet, active as early as 1974, which absorbed & regurgitated the emerging Bowie/Eno/VU template and eventually morphed into ZOOM. As a band with only a small handful of peers such as Simply Saucer, Rough Trade, and Johnny Lovesin, ZOOM largely flew under the radar of most folks around the Toronto pre-punk scene. They managed to squeeze themselves into the Colonial, the pre-punk venue just being infiltrated by kindred spirits in Teenage Head among others just as the final months of 1976 were taking hold, made easier after the maiden voyage of The Ramones in September of that same year. 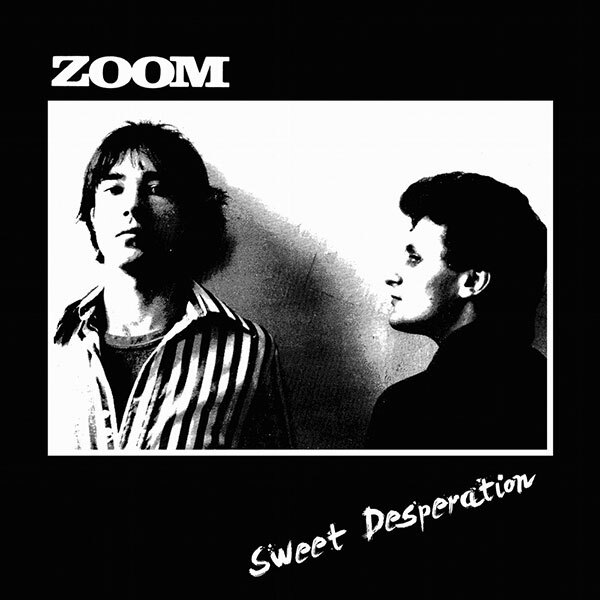 The sole 7" release from ZOOM featured two incredible tracks just brimming with that 1976 feeling that just cannot be described, "Sweet Desperation" is so shimmeringly perfect, I feel like I've somehow let myself down this whole time just by not hearing it until recently. Like a VU song fed through a Milk 'n Cookies interpreter, and stripped bare in front of a studio audience, it's perfection, nothing less. Not too far off from the 2nd lineup Simply Saucer material on "She's a Dog" and another stellar notch in the Canadian punk pantheon that you should not miss out on. 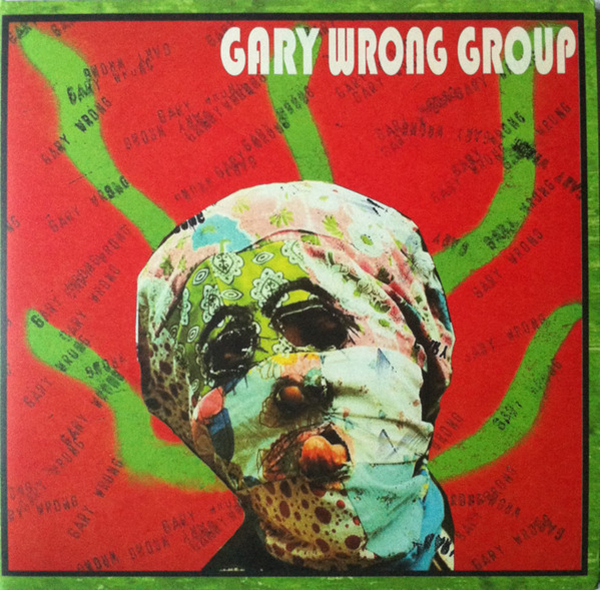 The remaining tracks on the LP feature demos from as late as the 1978-80 era as well as a couple live cuts, but all painting a lurid image of the stage before the storm as the punk phenomenon would explode across Canada in 1977. Lucky for you, Ugly Pop Records had done all the work here and presents a full LP of material with extensive liners for those hungry for more insider information, so check out the lead track off the debut single right here below and look for the ZOOM LP at finer record stores everywhere, or direct from the label right HERE.